Today, reptiles live in a wide range of habitats. They can be found on every continent except Antarctica. 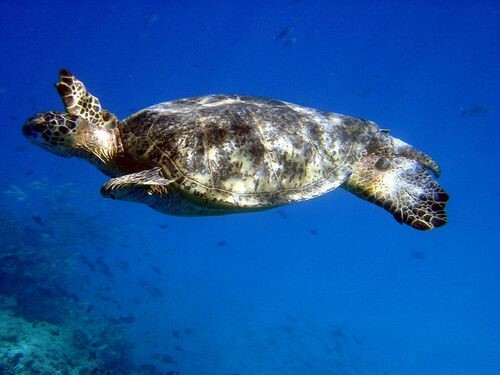 Many turtles live in the ocean, while others live in freshwater or on land. How does the ecology of different orders of reptiles vary?